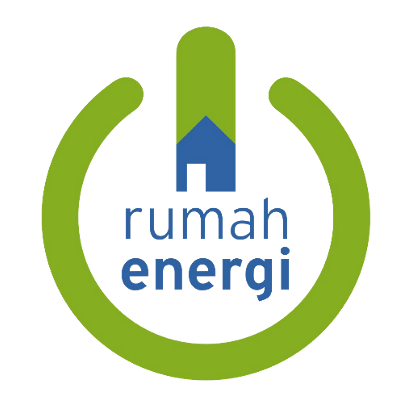 Yayasan Rumah Energi (YRE) is a growing organization, leading renewable energy-domestic biogas sector promotion in Indonesia. Rumah Energi is implementing HIVOS program the Indonesia Domestic Biogas Programme (IDBP) since the last three years and continue with MCA- I fund Gathering and Dissemination of Information and Green Knowledge for a Sustainable Integrated Farming Workforce in Indonesia (GADING) Project also Investment in Renewable Energi for Rural, Remote Communities (TERANG) project, started in 2015 and 2016. The organization aim is to contribute in promoting Resilient Society in Food and Energy by Engaging People towards Shared Renewable Energy Knowledge and Innovation. Currently more than 60 local partners are working together with the organization, to build domestic biogas sectors and built communities trust on renewable energy. The Finance Assistant is responsible to help the Provincial Coordinator of BIRU West Java to organize the General office administrative and secretarial tasks for the Central Java YRE and BIRU Office to facilitate the smooth running of the office. The Finance Assistant will provide support the financial aspect of the office and programme activities. To assist the Finance Divison in carrying out financial administration works in compliance with Rumah Energi Standard Operations Guideline and it’s programme. Prepare vouchers for all cash income and disbursement after checking the accuracy of the supporting documents. Prepare vouchers for general journals as requested by Finance Manager. Write cheques or transfer requests for payment that to be reviewed by Finance Manager and approved by Programme Manager and or Director. Deposit all cash received to bank account. Check the accuracy of advance liquidation report from staff and ensure the completeness of supporting documents. Execute secretarial works for communication to regional office concerning their financial reports. Filing all financial documents in accordance with the Standard Operating Guidelines. Perform other duties as may be assigned by the direct supervior. Applicants should send their application and CV (including three references) in pdf file to:hrd@rumahenergi.org with position code as email subject. Applications are requested by 21 January 2017 at the latest; thereafter the position will remain open until filled. Only shortlisted candidates will be contacted.